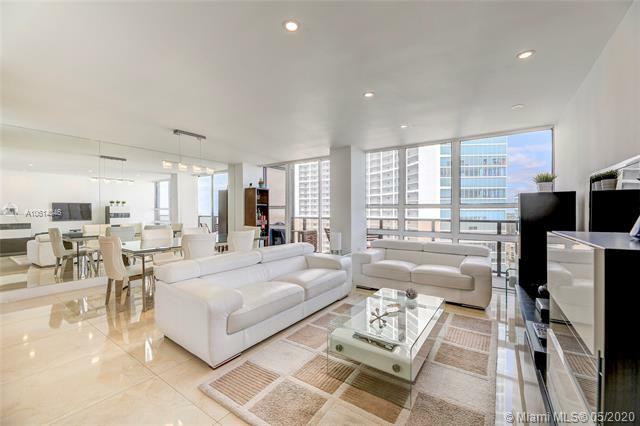 Indulge in completely renovated 3 BED/3 BATH , 1850 SF, two story penthouse on 22nd floor facing north w/picturesque views to Bay Point, across Biscayne Bay to Sunny Isles sweeping south to Miami Beach, & Atlantic Ocean. 1st floor features open kitchen & family room w/large porcelain floor tiles, modern recessed lighting, quartz countertops, new cabinets w/generous storage, & bonus room w/full bathroom & new modern fixtures. A spiral staircase invites your retreat to the 2nd floor which features a spacious master bedroom; modern master bathroom; generous sized 2nd bed; modern updated bath; & laundry with full size washer, dryer, & pre-soak sink. 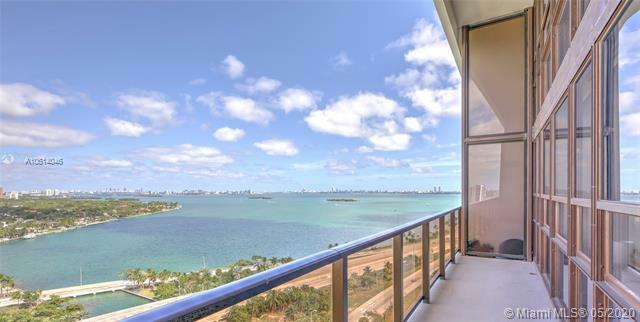 Live minutes from Downtown, Miami Beach, Wynwood, Design District, airport, Biscayne Blvd, I-95, & I-195. 2 Parking spots + guest parking.